Itamar Rabinovich, president of the Israel Institute, is a former ambassador of Israel to the United States (1993-1996). Among his books is a biography of Yitzḥak Rabin, forthcoming from Yale. 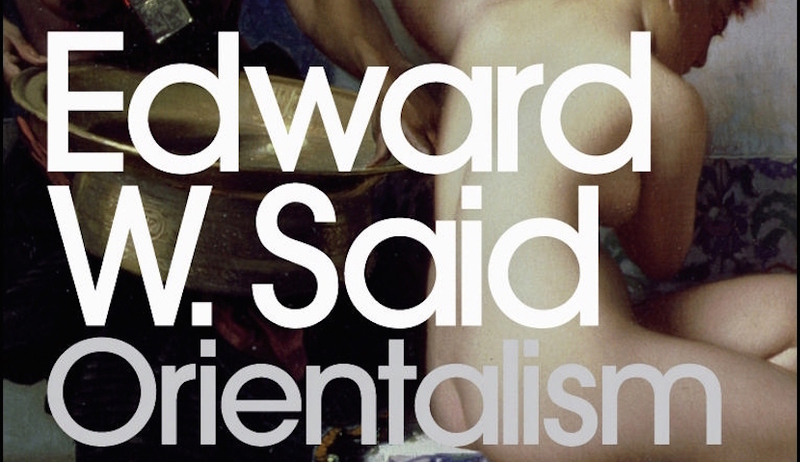 To Edward Said, the answer was a thunderous no. Bernard Lewis’s life and career, including his steadfast support of Israel, definitively demonstrate otherwise.